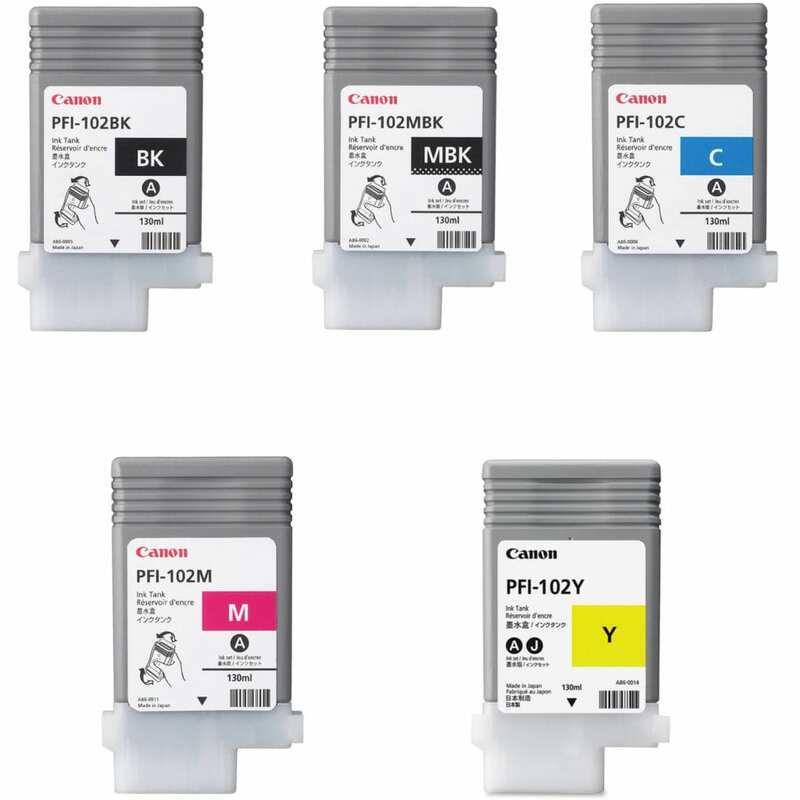 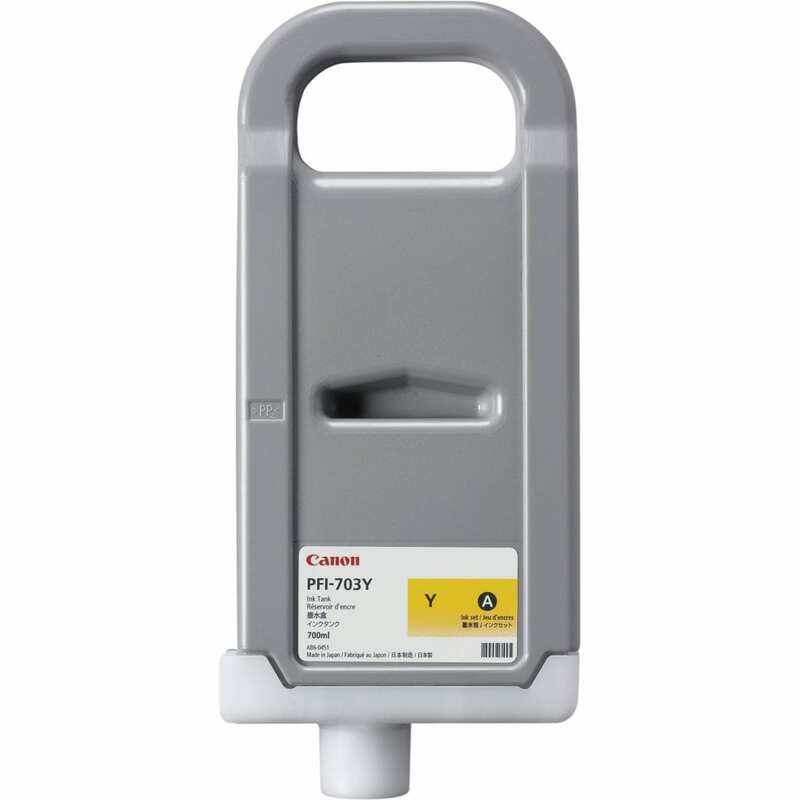 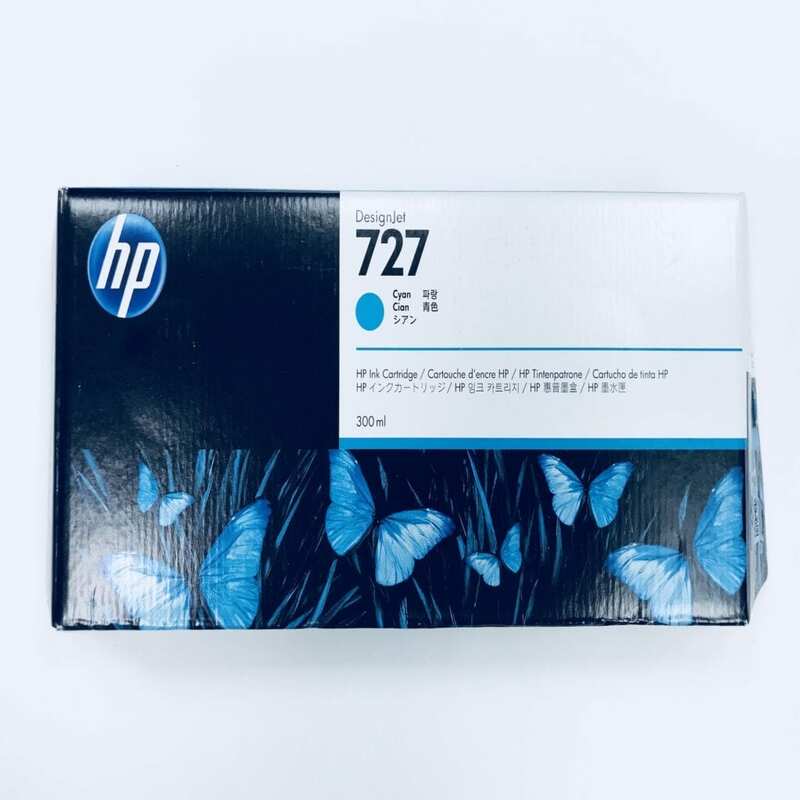 View cart “Canon PFI 102 Ink Cartridge Bundle | All Colors” has been added to your cart. 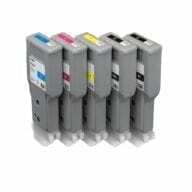 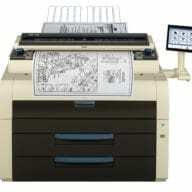 Canon 102 ink cartridges are designed to work with printers for exceptional reliability and performance. 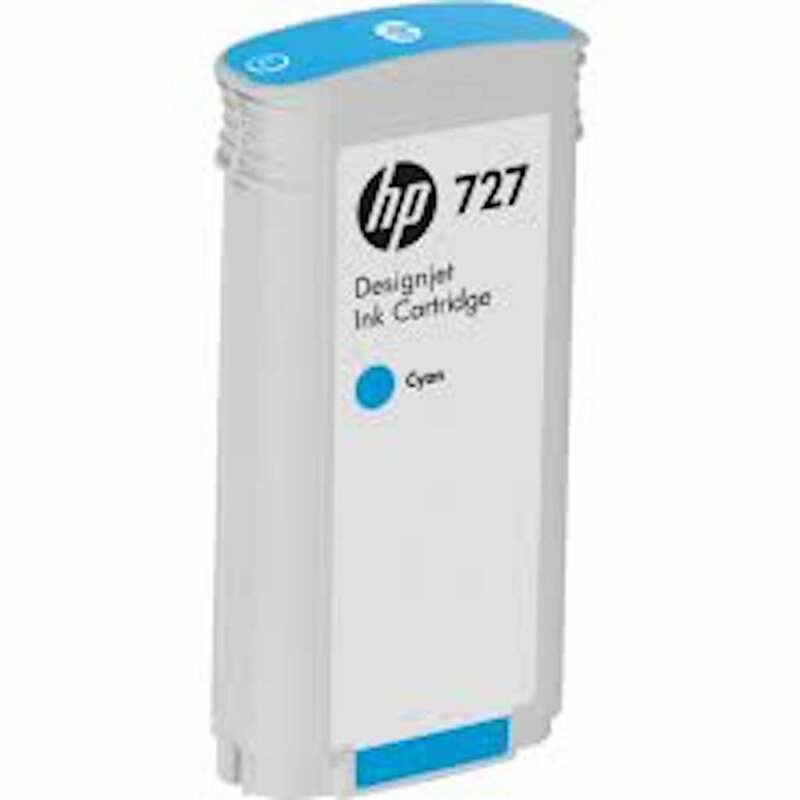 Ink cartridges are pigment-based for resistance to water, fading and smudging.